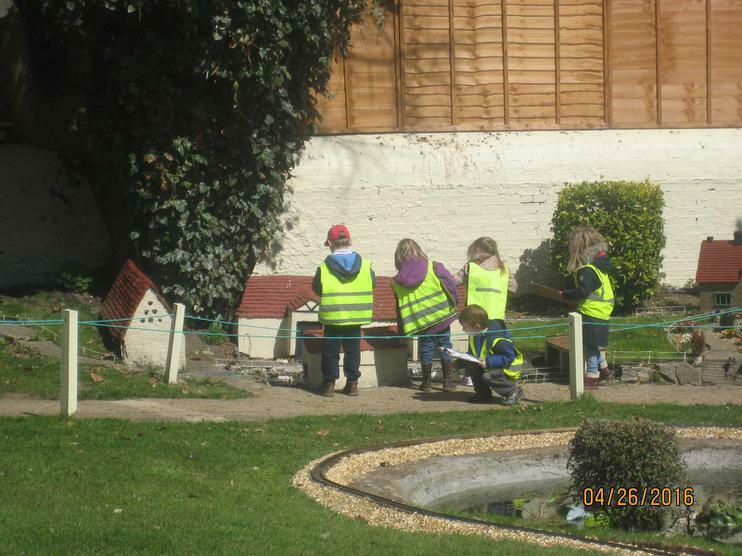 Oak class have had a fantastic trip to Southsea, visiting the model village there as a precursor to designing and making our own model village back in Micheldever over the coming weeks. We all thoroughly enjoyed ourselves, and we even had the chance to spend a little time on the beach, creating our own sand and stone buildings and creations. Please click on the link below to view our Oak class page for more details and for more photos of this lovely and informative trip. Scroll down until you find the trip details.